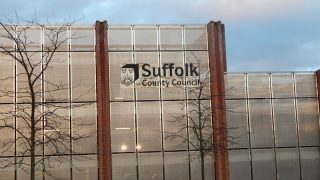 UNISON welcomes Suffolk County Council’s decision to abandon its push to make staff take unpaid leave. It comes after 95% of UNISON members rejected the plans in a consultation. 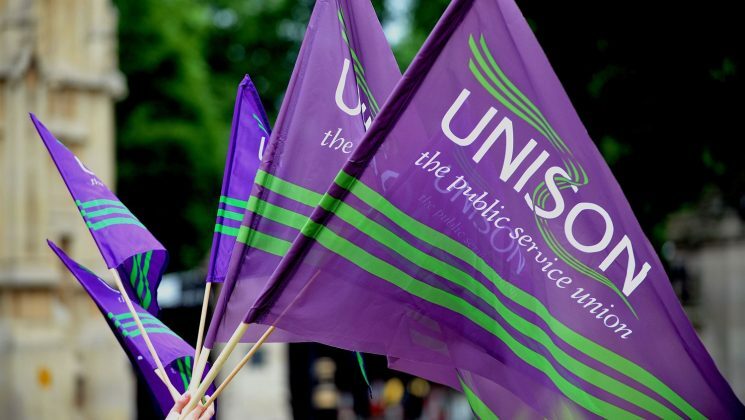 UNISON members will now vote on a revised offer implementing the second year of a two-year national pay deal for local government workers and allowing staff to progress within their pay grade. UNISON regional organiser Sam Leigh said: “We’d like to thank the Council for seeing sense and dropping this unfair pay cut. “Council finances are stretched but it’s not right that the staff who have struggled to keep services running through years of austerity should pay the price with cuts to their pay. We’re glad the Council has acknowledged this today. “We’d also like to pay tribute to the staff who told the Council in no uncertain terms that they wouldn’t accept a pay cut.